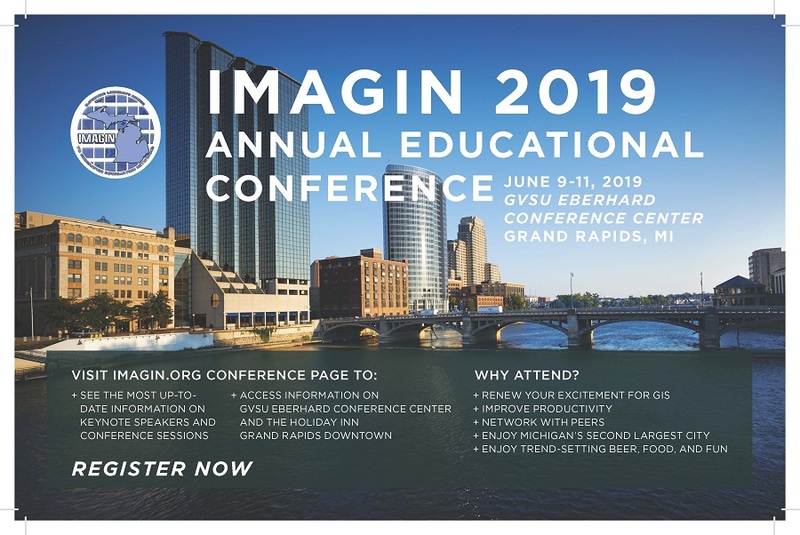 We're busy planning the 28th Annual IMAGIN Conference. 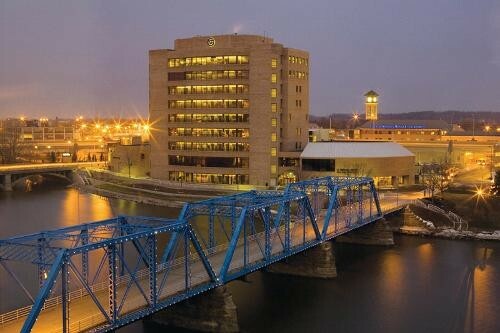 This year we are in beautiful Grand Rapids for the first time ever! The conference events will be hosted at the Eberhard Center, part of the campus of Grand Valley State University. Conference hotel accomodations are at the Holiday Inn Downtown. In the coming weeks look for a postcard which will act as a save the date and will officially open the call for abstracts. So save the dates and mark your calendar for the 28th Annual Conference!